WASHINGTON – The White House on Monday worked to contain the damage caused by one of President Barack Obama’s closest aides, who, in a seemingly candid, behind-the-curtain magazine story, ripped the Washington press corps, boasted of creating an “echo chamber” of supporters to sell the Iran nuclear deal and appeared to dismiss longtime foreign policy hands, including Hillary Clinton, as the Blob. 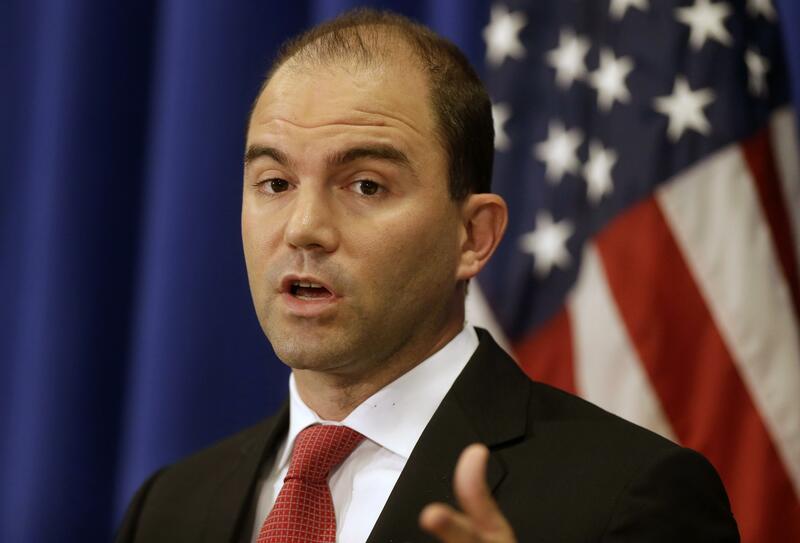 Deputy national security adviser Ben Rhodes’ comments to the New York Times Magazine have sparked a mix of bewilderment and outrage in Washington’s political and policy circles. While some marveled at a savvy White House aide’s apparent eagerness to discuss what some consider the ugly sausage-making of modern governing, others noted he’d kicked up a hornet’s nest of a debate over whether the White House oversold the legacy-burnishing deal to curb Iran’s nuclear program. Rhodes appears to have tried to keep secret news that Iran had seized 10 U.S. Navy sailors until after the president’s State of the Union speech. The article quotes Rhodes and his aides describing how they used social media, journalists and friendly interest groups to disseminate White House-generated talking points about the Iran deal. Initial reaction to the piece within the White House was good – Rhodes last week retweeted a Twitter follower’s compliments, and as the story circulated on Facebook it piled up `likes’ and glowing remarks from former White House aides. Earnest has said Rhodes’ concern about the timing of the disclosure of seizure of the sailors in January was primarily about the sailors’ safety – not about concerns that the news would interfere with the president’s speech. He said he was certain Rhodes would recast his description of the Washington press corps. Published: May 9, 2016, 2:39 p.m.